We are proud to announce that Jenny Kilbride is our latest Brand Ambassador. 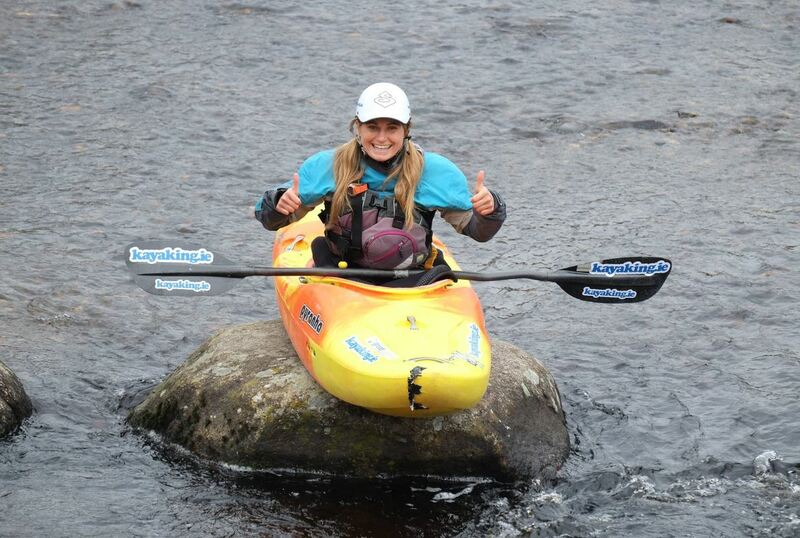 Jenny is a top kayaker and was on the Irish Freestyle Team. She is also the owner of kayaking.ie which offers classes,camps and tours both in Ireland and abroad. Kayaking, running, cycling, travelling, enjoying nature, singing/songwriting, poetry, philosophy and literature. Torn between my Palm Drysuit and my Palm Sea Kayaking Dry Top – Both are really cosy, functional and stylish. To see more beautiful places around the world by kayak. Be patient! It takes time to learn any new skill. Don’t forget to have fun. Dalkey Island for sea, seal and stunning scenery and the Upper Liffey at the Sally Gap for whitewater in an incredible setting.